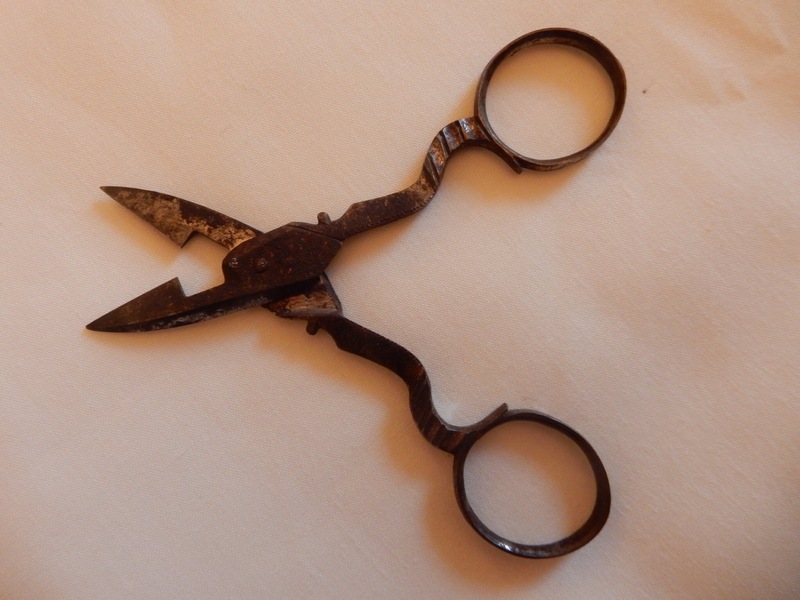 I keep Mum’s buttonhole scissors in my sewing kit but have never used them for their proper purpose. 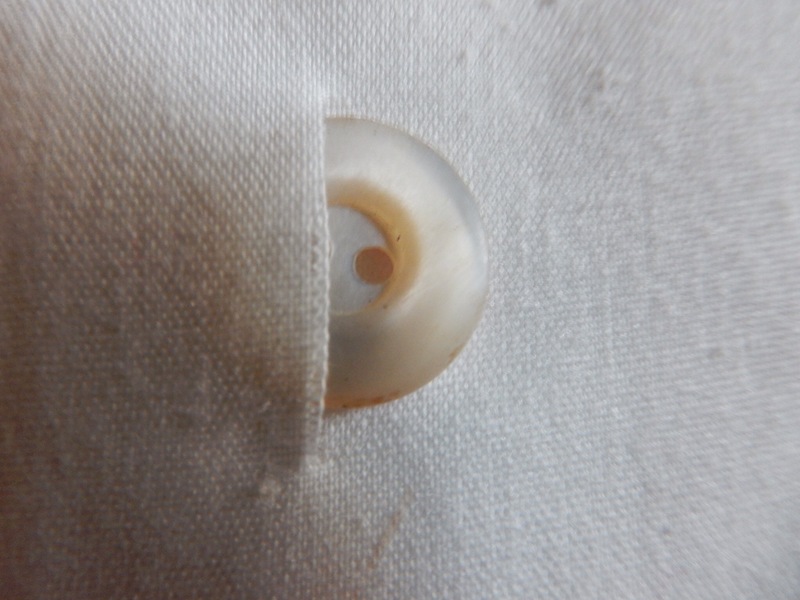 The second photo shows how they cut just the buttonhole. 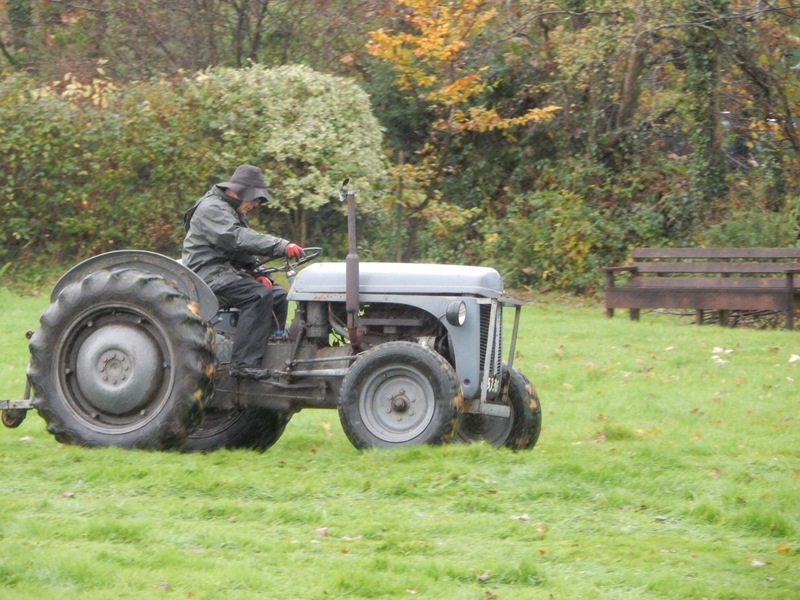 At Pilates this morning we were all watching the lovely old Tractor, a Massey Ferguson, being used to load wood for tomorrow night’s bonfire in Chacewater. 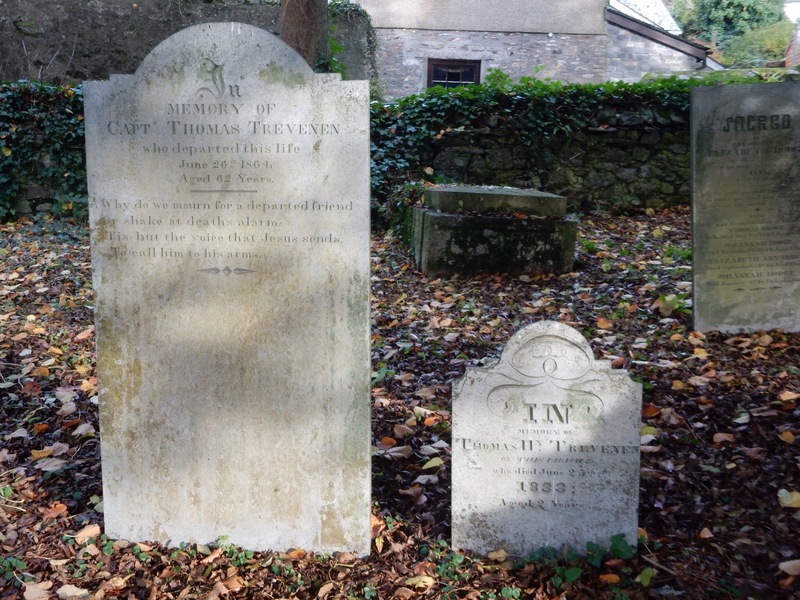 Our poster asking for local stories from St Euny graveyard has brought me a tempting family saga via Facebook so we have been down to the graveyard today to search out the ‘massive granite cross’ raised to the memory of my correspondent’s Great Grandmother. We haven’t yet found it but did come across a couple of stones we hadn’t noticed before (not surprising really – there are hundreds of stones from 1700 onwards!) These stones are to a Father and his two year old son and are, like many others, telling a touching story – yet another that I want to research more fully. I do love grey Fergies! Is that what those scissors are for? I have some that belonged to my grandmother, but had no idea about their purpose. Cemeteries are definitely a place of stories and even though the people aren’t “there anymore” their stories remain – the ones we can read and the ones we create. Love to you!